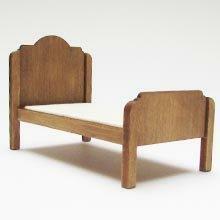 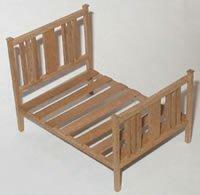 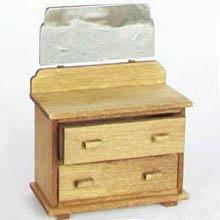 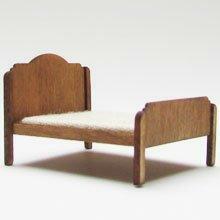 1/24th scale miniature double bed in a 1930s Art Deco style. 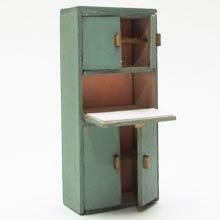 Perfect for your 40s wartime house. 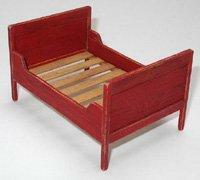 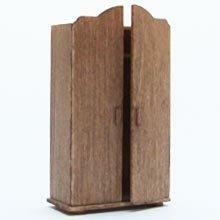 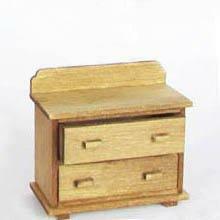 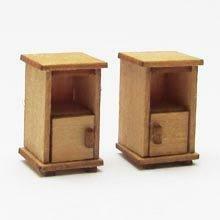 The kits requires tacky glue and wood stain (or paint) to complete.